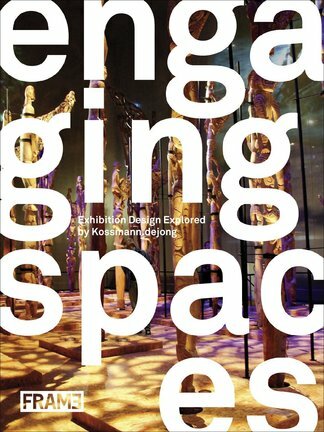 Highlighted in this book are 30 narrative spaces orchestrated by renowned Dutch exhibition architecture office Kossmann.dejong. Featured environments range from permanent presentations in museums and visitor centres to temporary exhibitions, among them the Urbanian Pavilion at the World Expo 2010 in Shanghai. Full-page photos accompanied by written explanations offer insight into how these narrative spaces are composed. Sketches, plans and sections make the designs fully comprehensible. A separate chapter explains a dozen key concepts - interaction, abstraction, media mix, routing and more - that inform most narrative environments. Be the first person to tell us what you think about Engaging Spaces and you'll save $5 on your next purchase!